I know, I know, it’s been forever (or maybe just a year and a half, but still – a year and a half!) since I’ve updated this blog. I do post lots of fun information and recent sessions on Facebook, so definitely follow me over there if you aren’t already. 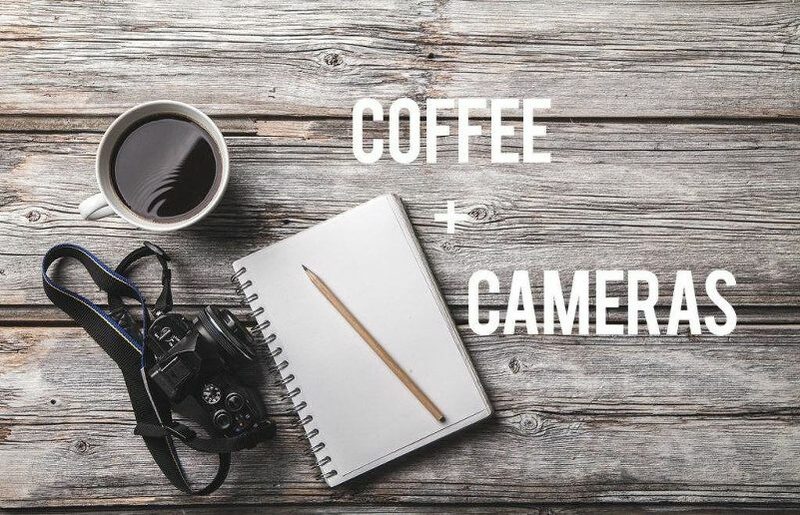 I added two new camera classes to the calendar for February and March! Join me at my studio (just outside of downtown Milwaukee) for a two-hour hands-on class on how to take fantastic photos with your DSLR or mirrorless camera! You can read all about this fun and affordable (currently just $50!) class on the “classes” section of this website. And if you have ANY questions at all about this camera course, or if it’s right for you and your camera, please let me know!